I was back in Brisbane and decided I needed to give the new Shimano Stella 2500 reel a saltwater workout. A warm northerly wind was forecast and it would be a big morning high tide. I decided to go for the top end of the Pumicestone Passage at Caloundra. 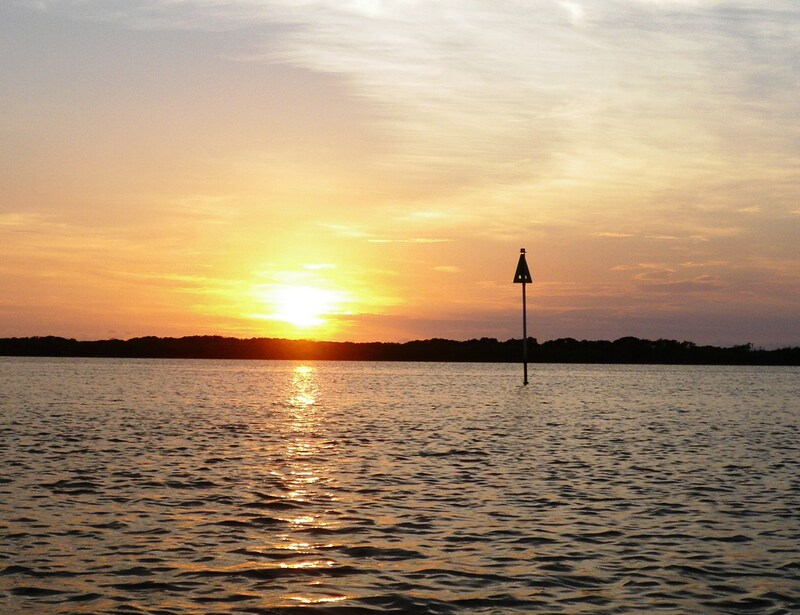 I waded out on to the sandbank in front of the Power Boat Club, just after dawn and fished a soft plastic all the away along it. I was using a GULP Jerkshad in the Lime Tiger colour, on a 1/8th, 1/0 jighead. 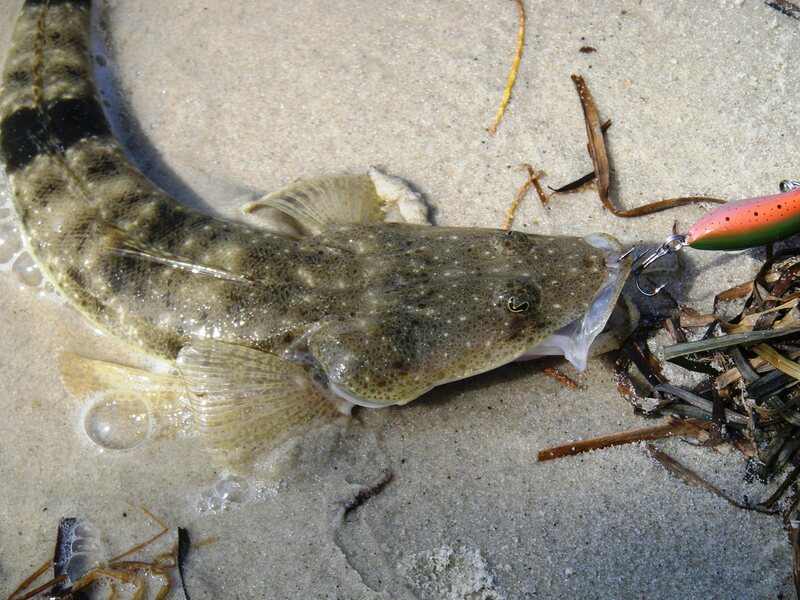 After about 30 minutes, I caught a very small Flathead. I carried on wading north, towards the Gemini Towers apartments. 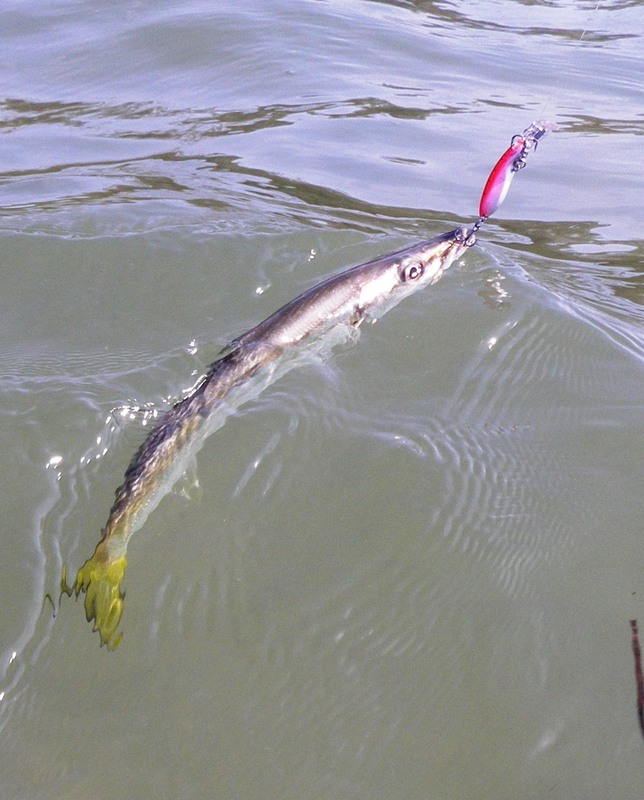 There was plenty of bait around, small schools of Garfish and bigger schools of Mullet. I swapped to a Halco Scorpion 35 hard bodied lure. I have a few of these left over from my recent Tasmanian Trout fishing adventure and they have a great action in about 1 metre of water. As the soft plastics were not proving very successful, I thought I would see what the Flathead made of them. As I moved away from the edge of the sand bank and into the shallows I could see the Whiting following the Scorpion in on almost every cast. 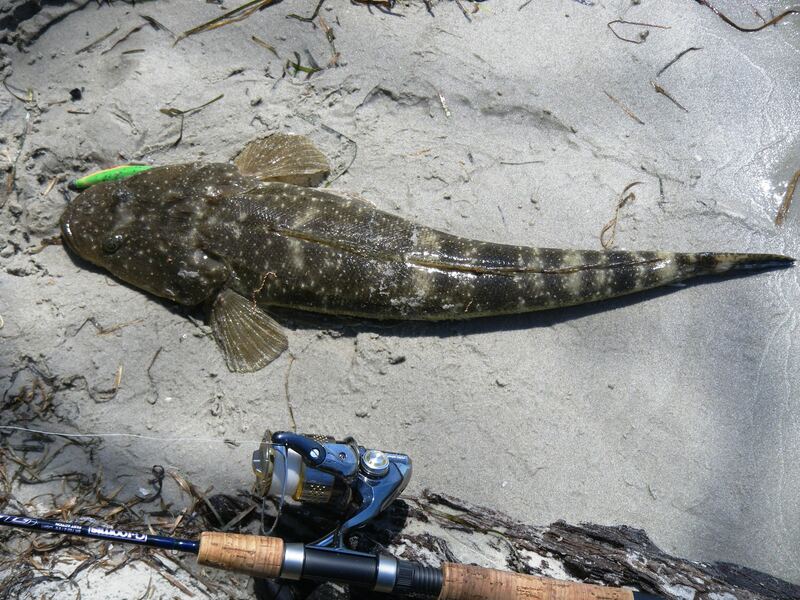 After a few minutes an angry splash broke the surface and another tiny Flathead latched on to the Scorpion. On the next cast, an even smaller Whiting grabbed it. I thought I had invented a new sport – micro-fishing! It was now about 7.30am and already stinking hot – fortunately the northerly was beginning to pick up and it provided some relief. The top of the tide would be at about 8.15 am so I decided to move to another spot. I drove down to Diamond Head and walked along the shore, casting along the edge of the weed banks with the Halco Scorpion. The big tide had thrown quite a bit of weed and the lure kept snagging. Then I started casting over the weed into the channel and on the second or third cast there was a tug and I caught a Pike. I swapped back to a Lime Tiger Jerkshad soft plastic on a 1/8th 1/0 jighead. I was fishing with the 8lb Nanofil line and a 10lb Fluorocarbon leader. I waded out on to the big sand bar and cast into the lumps and bumps on its southern side. After about twenty minutes, I finally felt the solid crunch of a Flathead bite. It took some line and but there were no obstacles for it to swim at. It made a few good runs and as it came into the shallows, it shook its head in a last attempt to escape. I pulled it up onto the sand – it was 56cm long. It was now about 9.30 am and I was cooking in my waders so I took them off, had a swim and then drove home. It was good to catch something and see so much bait around. I think the key to catching a feed at this time of year is to get out early and keep moving. By 10.00 am the Passage looked like Pearl Harbour – with boats, skis, kayaks, windsurfers, paddlers and swimmers all over the place. This entry was posted in Caloundra, Fishing Reports. Bookmark the permalink.